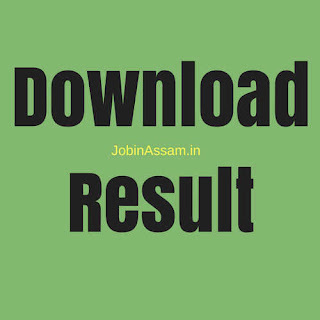 Assam Police has published the Assam Police Constable Final Result 2017. So, we are requesting all the candidates to check the Assam Police Constable Result 2017 from the below links. Here is the official link to download Assam Police Constable final result. Now you are eligible to get appointment letter for Assam Police Constable Vacancy in Assam. The authority of Assam Police is asking you to check the Assam Police Constable Results 2017. Only the Candidates who have appeared for the Assam Police Constable Exam are only eligible to view the Assam Police Constable Result 2017. Download the final result of Assam Police Constable jobs from this link. Result will be published on 19/10/2017.